Enamor® is India's premium lingerie brand that was launched in 2003. Its core consumer is a woman who’s independent, confident, successful and is fabulous, the way she is. Enamor is the only company in India that offers multi-size fits and wearer trials to ensure that every style meets the Indian body requirements. It is focused on creating an experience she can take home that lets her feel fabulous inside and out, every day. 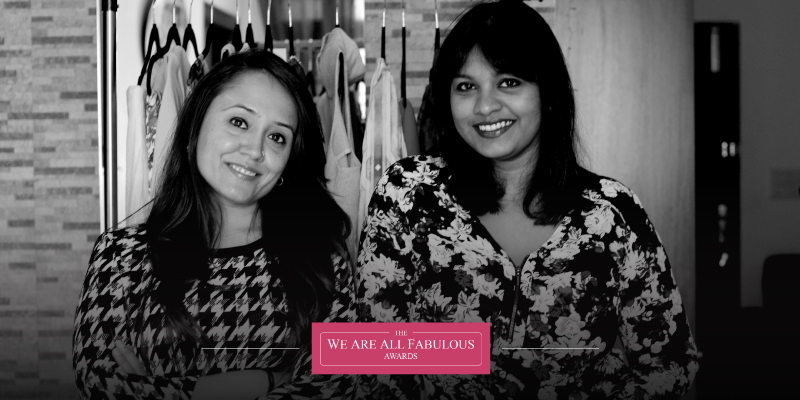 Amplify the reach of Enamor’s successful #WeAreAllFabulous campaign among inspiring & influential businesswomen, entrepreneurs & working professionals. Conceptualize, create & execute #WeAreAllFabulous Online awards to discover, encourage, recognize and award a very special group of people: the most amazing all-woman teams in the country. We curated a list of extraordinary women achievers who chose to nurture their fabulous talent and create a positive impact in their own lives and crafted in-depth profiles on each. We went a step further to engage the audience on social media by exploring why women believe that #WeAreAllFabulous through a Twitter chat that asked generated ~400 posts around the hashtag and reached ~500,000 people in just 1 hour. Overall engagement around the chat quickly climbed to 2.2 million in just a few days. We crafted and executed #WeAreAllFabulous Online Awards end to end. From outreach for relevant applications to selection of a jury; from designing and running a dedicated contest microsite showcasing inspiring stories of all-woman teams from across India to to creating in-depth video features of the final winners - we customised our engagement to not only bring out the core philosophy of the campaign on the digital landscape but also to reach women from Tier 2 & 3 towns and celebrate their stories. We have worked with hundreds of companies, of all sizes, solving unique problems.